Disclosure: I received a gift bag for attending this event. All words and opinions expressed are 100% my own. 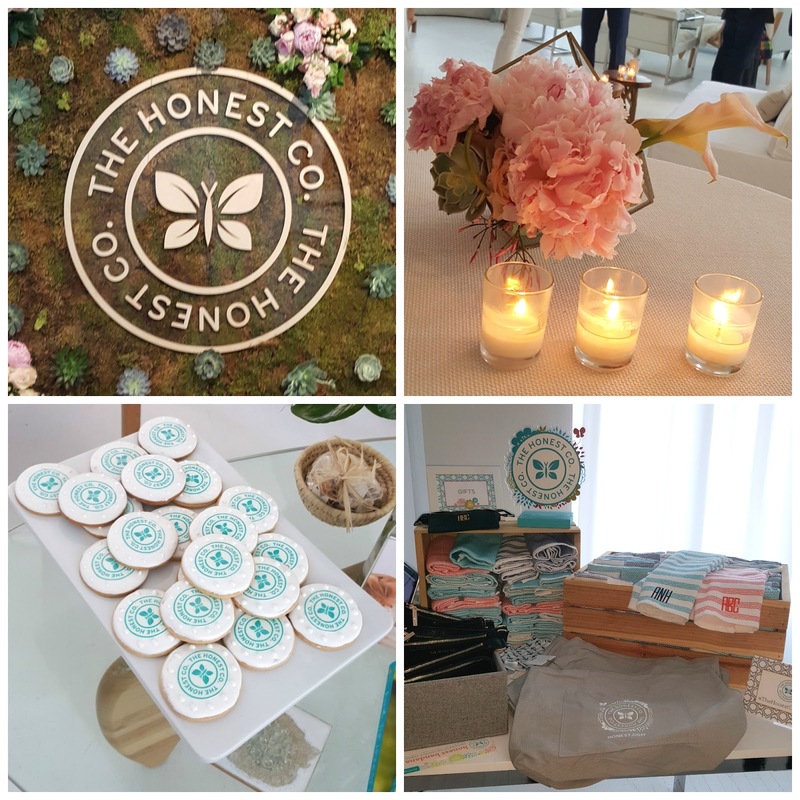 Last week I had the opportunity to go to an The Honest company event where I was able to see some of their newest products. 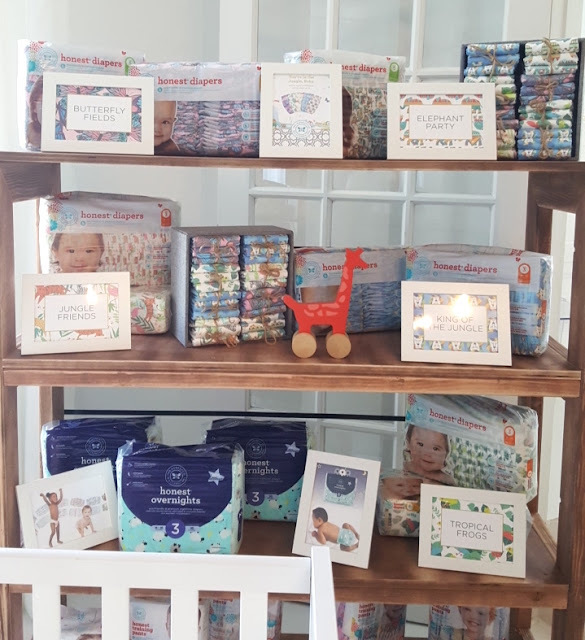 Now when I think of The Honest company the first thing that always comes to mind are there cute print diapers. I mean come on, you have to admit that their diaper prints are the cutest. I mean just look at some of their newest prints. 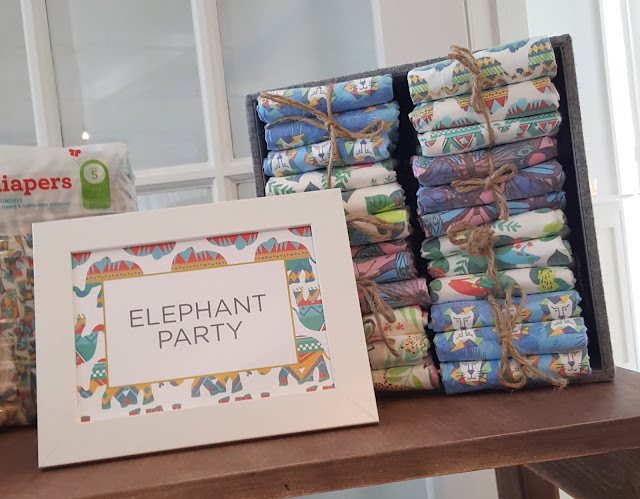 King of the jungle and Elephant party, just to name a few. What child doesn't like animals. You better believe that we will be getting our hands on some of these new prints, I'm especially looking of the butterfly print. But that's the thing about The Honest Company and their cute prints, that we forget to look at the other amazing products that they offer. 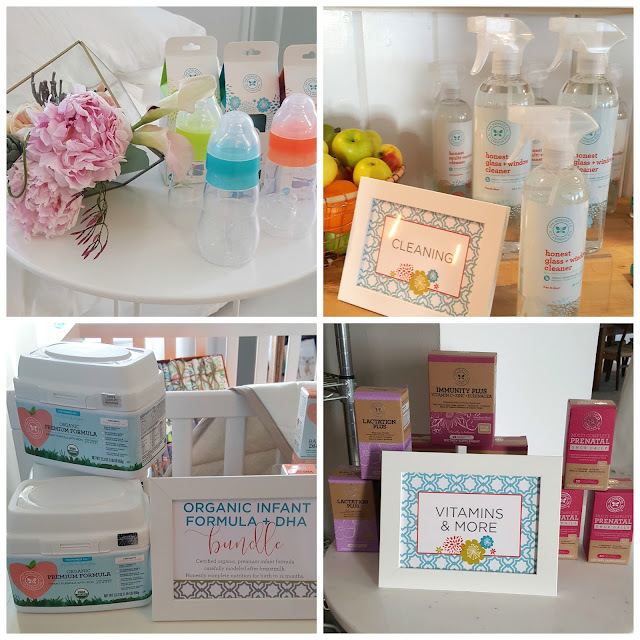 Which includes a great variety of household products to mommy products. Tampons and Pads all in cute pastel boxes and packaging. 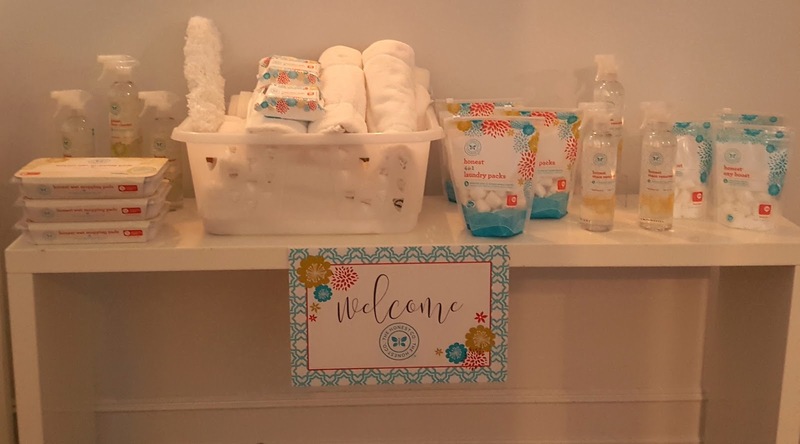 So many great products to try, especially the feminine hygiene products. 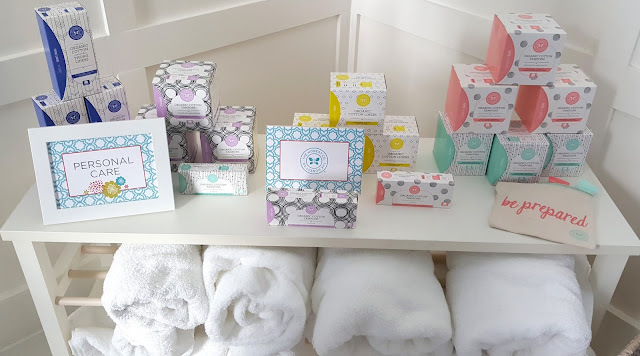 It can be so hard when it's that time of the month, and when a product promises to be soft and comfortable you know it's a must try. How many times have a used a pads (no name will be mentioned at this time) and i've found it to be plasticky and super uncomfortable. That time of the month is already uncomfortable as it is. These are on top of my list and i will let you know once I've tried them out. 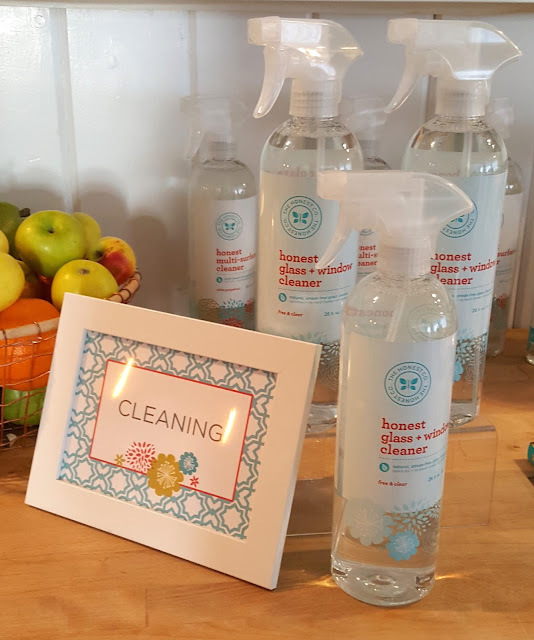 The Honest Company also has some great household products and like the ones pictured above. A great variety of baby formula packed wth great nutrients and a new line of multivitamins. 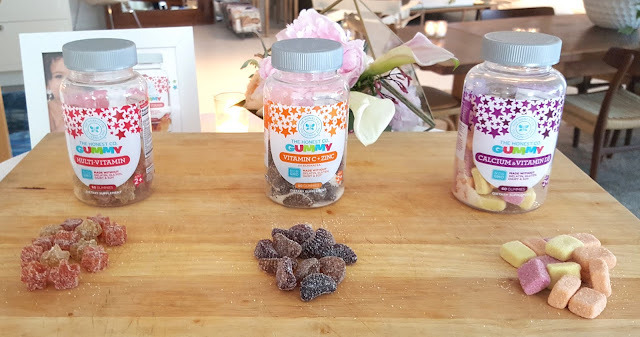 I have to tell you that I was able to try their multivitamins out at the event and boy were they delicious, I did not taste any vitamin at all. It was pure sweetness which I'm sure my little one will greatly appreciate. I was also able to check out their newest Sunscreen packed with SPF +50, which is perfect for these upcoming summer sunny days. Fragrance free and chemical free. Another great Honest product. 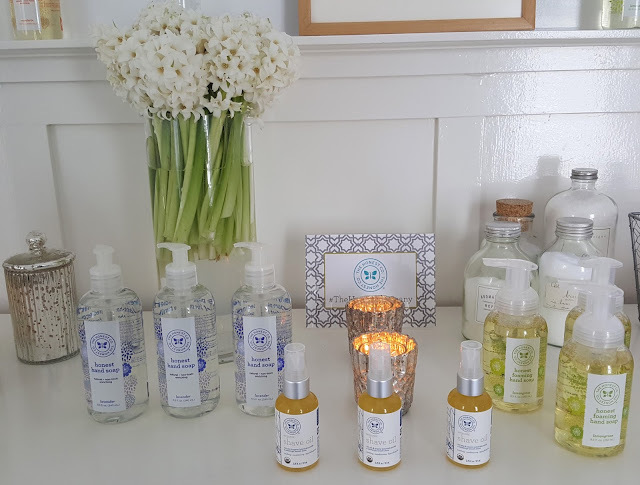 The Honest Company newest shampoo fragrances. 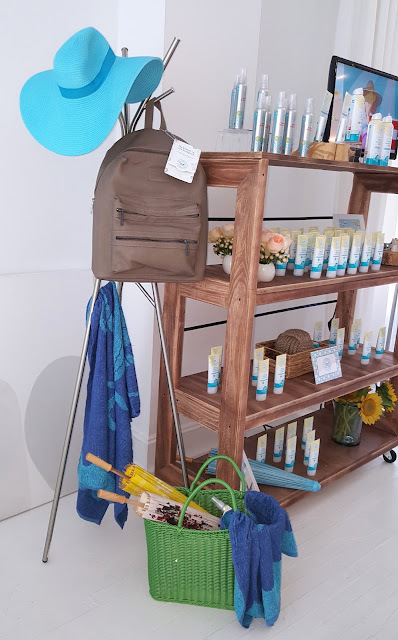 They also offer great stylish diaper bags, that book bag is one of them. 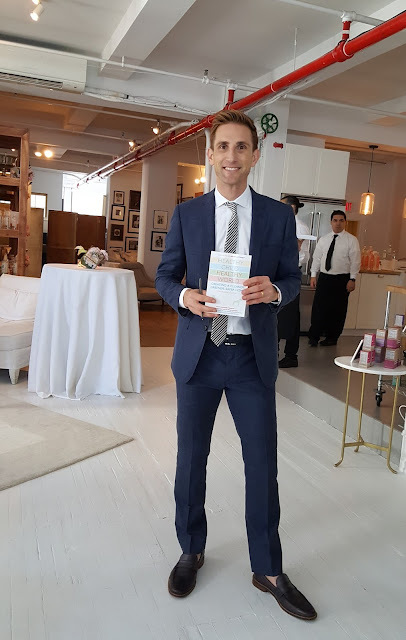 Co-Founder of The honest Company Christopher Gavigan holding up my signed copy of his book "Healthy Child, Healthy World"
As a blogger its always a pleasure being able to attend this kind of events, especially when it's a company we already love and use in our household. 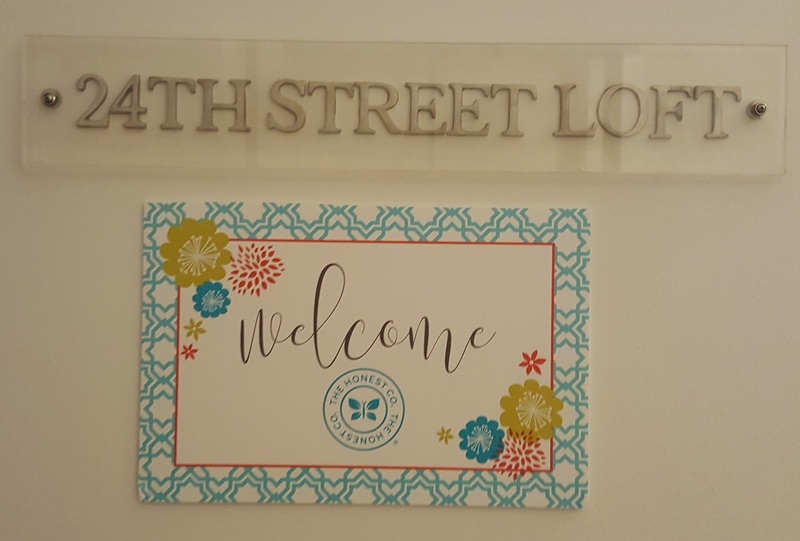 It's always great to meet the team behind the hard work and see how much they truly believe and put their love into their company. 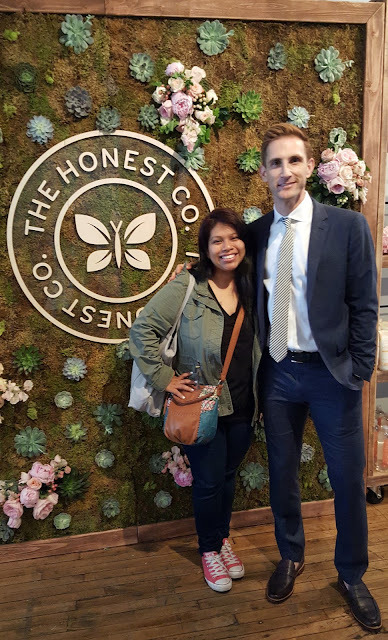 Christopher Gavigan was no exception and it was a pleasure being able to hear from him personally how much love and detail is put into The Honest Company products. 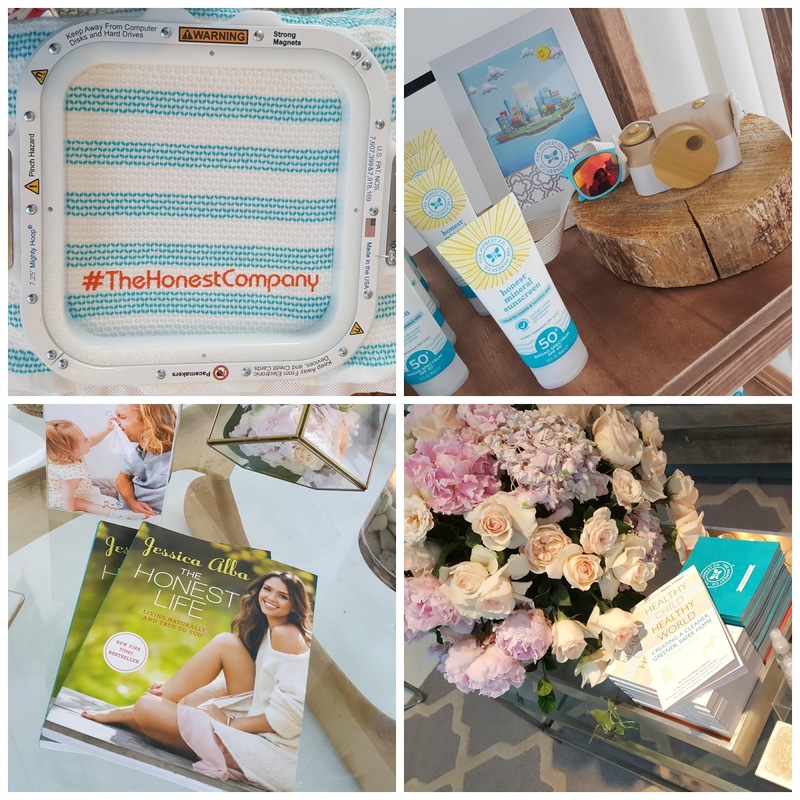 Make sure to check them out at The Honest company website and order your free trial if you are not yet convinced. 1 comment on "The Honest Company Great For The Entire Family"
Hey!! I am glad to go through the post. Hope you had a great time there. 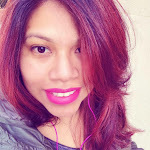 Want to have something really best for my corporate event that I want to host at one of corporate events NYC. Have already decided to hire an event planner for it. Want to make it really best.